When: First Saturday of the month Oct, Nov, Dec, Feb, Mar, & Apr. Time: 10am-12pm. Registration begins at 9:15am, plan to arrive around this time. Transportation: Will be provided if the service site is not within walking distance of MSU. Note: If you are under 18, you must have a parent or legal guardian sign our Liability Waiver before participating. Please contact us. The Office Student Engagement will make reasonable accommodations for known disabilities that may interfere with an individual's ability to participate. Persons requiring such accommodations should make their requests to servicesaturdays@montana.edu as soon as possible before the meeting/event to allow adequate time for special arrangements. · Family STEAM Day is an opportunity for families to learn new technologies like coding, robotics, circuits, electrical engineering and more TOGETHER! Volunteers will help with signing in and directing families, managing supplies, mentoring, technology troubleshooting, building robots, coding spheroes, making circuits and more! · Sorting through valuable treasures, cleaning, and organizing the ever growing pile of clothes, to meeting and greeting customers, or working the register. 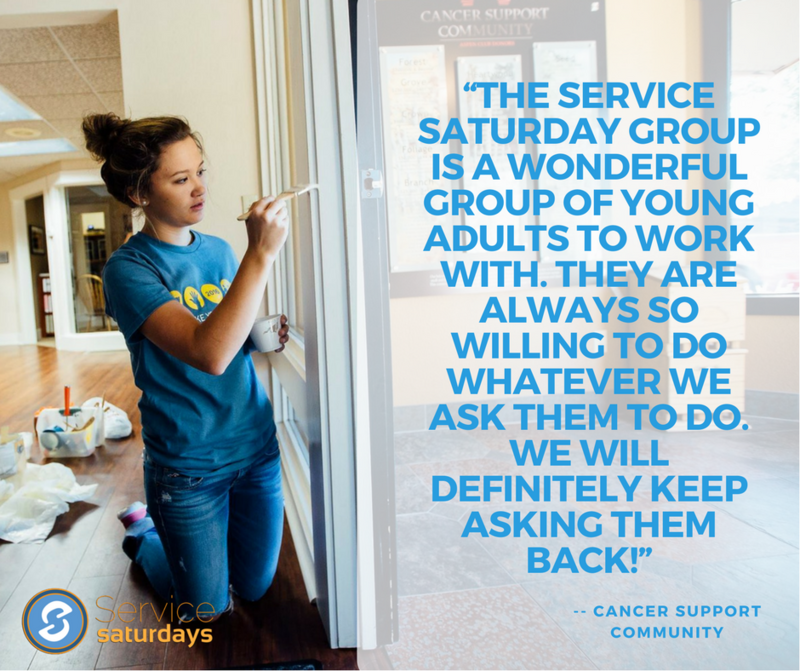 · Service Saturday volunteers play a critical role in helping the stores keep operating costs down, which translates into more funding available for the Help Center and the Sexual Assault Counseling Center. 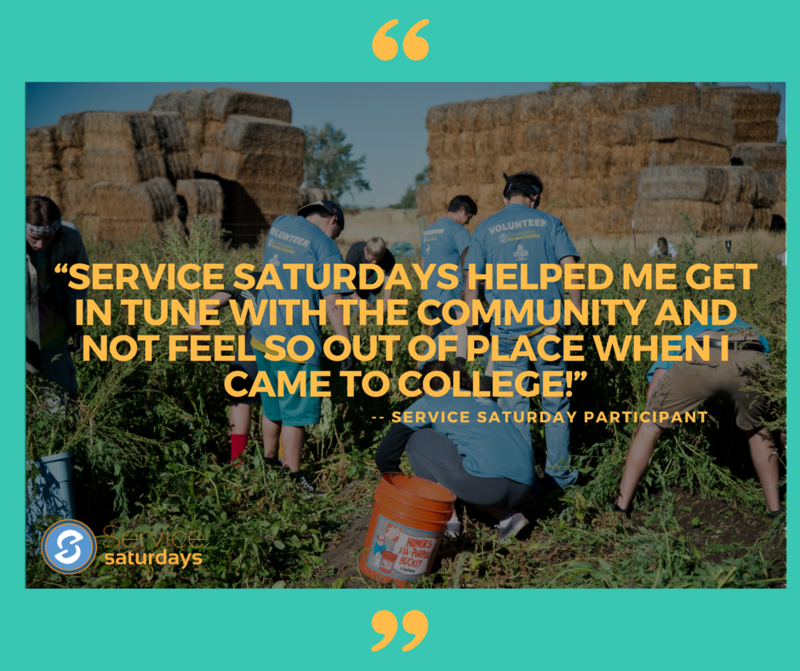 In this way your valuable service not only benefits the Sacks stores, but the entire community as well. · Stickering condoms and chalking sidewalks with messages about consent and STI testing. · Helping upload trucks, organize donations and keep the store tidy. Please wear winter appropriate clothing for this site!! · Asking for donations in front of Safeway and Town and Country. All donations will help families in need going through hardships who struggle with providing food for their families. · A joint partnership with the Office of Health Advancement. We will be picking up trash around campus to keep campus looking pristine. 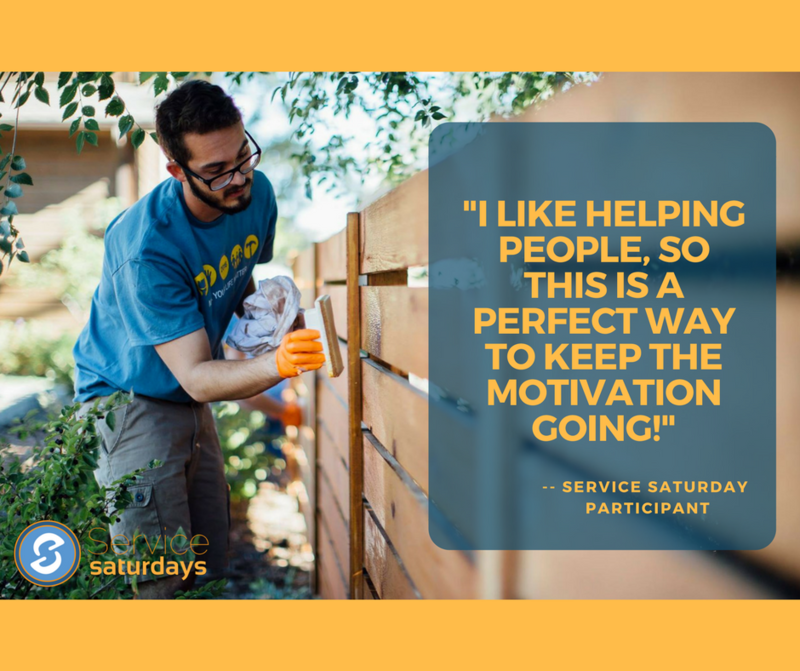 If you are interested in hosting a group of Service Saturday volunteers on the dates listed below, please fill out a Service Saturday Project Proposal.